Wholesaler & Trader of PIR Motion Detector. Our product range also comprises of CCTV Cameras, Access Control System and Flap Barriers. 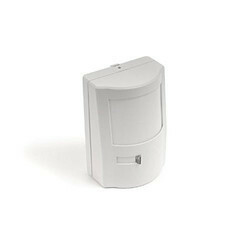 We are betrothed in presenting an extensive range of PIR Motion Detector. These products are made as per universal industry standards.